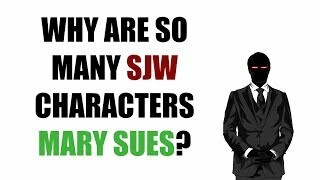 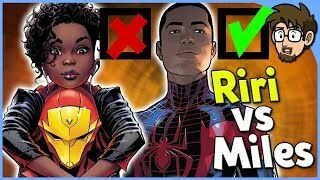 Why Are So Many SJW Characters Mary Sues? 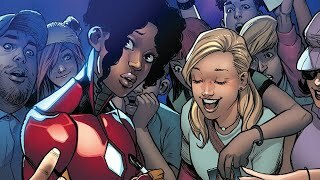 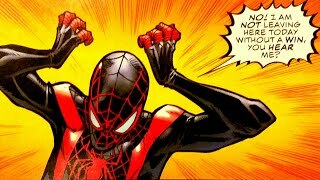 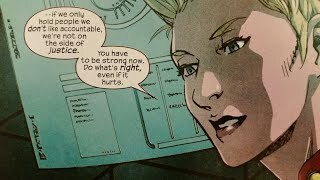 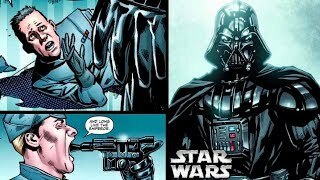 UNCANNY X-MEN #16- Leave Matthew Rosenberg Alone!!! 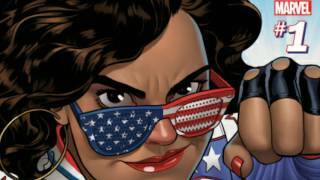 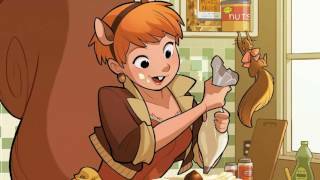 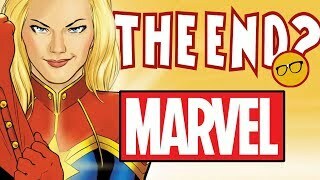 Are Women 40% of Marvel Comics Readers...Or 4%? 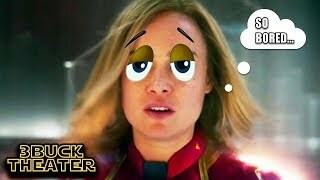 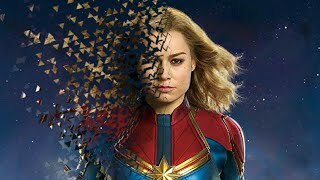 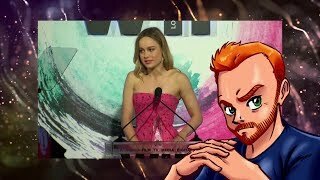 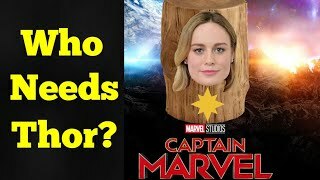 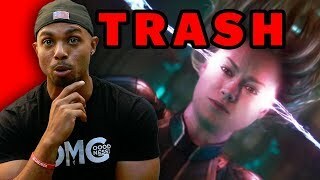 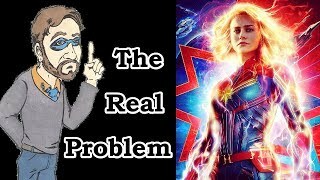 BRIE LARSON’S UGLY SJW ATTITUDE IS KILLING CAPTAIN MARVEL BEFORE IT EVEN ARRIVES! 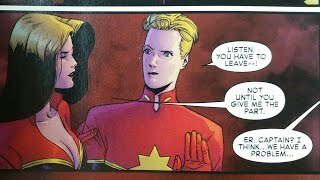 We need to talk.